Home - J & L Electric Inc. 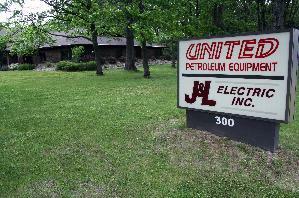 Thank you for taking the time to stop and visit us here at J & L Electric Inc.
J & L Electric Inc. has worked to build and service the electrical field in South West Michigan for over 35 years and is still going strong. Please take a few moments to see what we can do for your company.